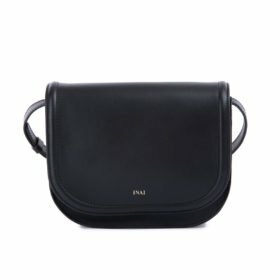 Not everyone likes it big. 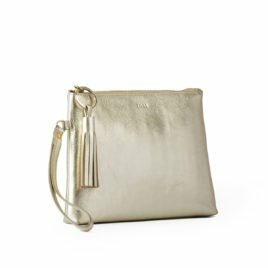 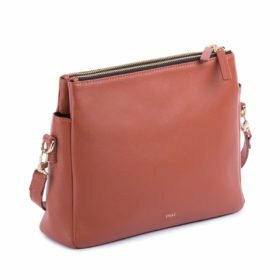 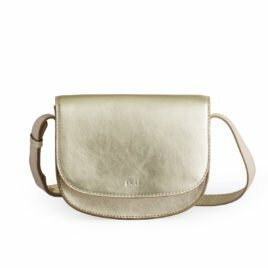 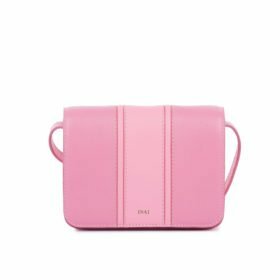 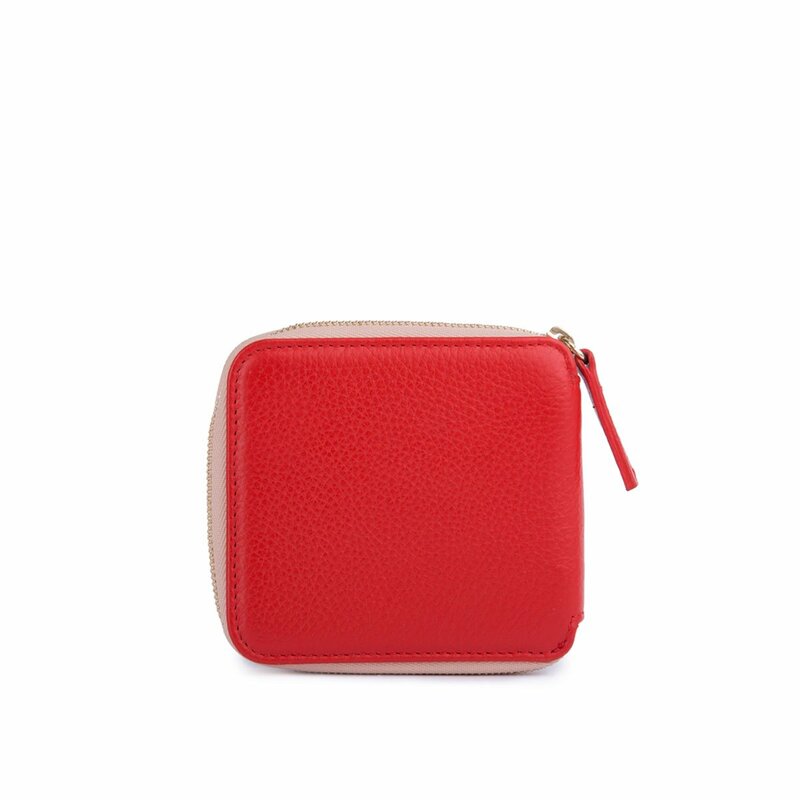 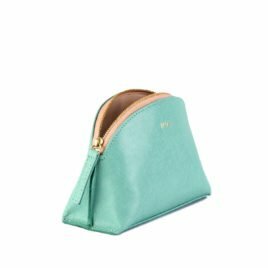 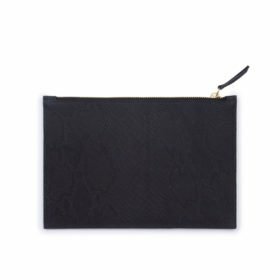 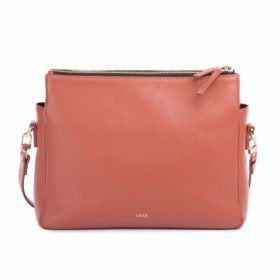 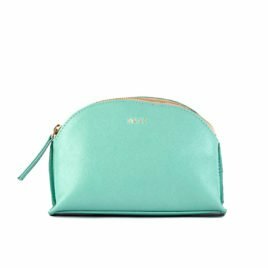 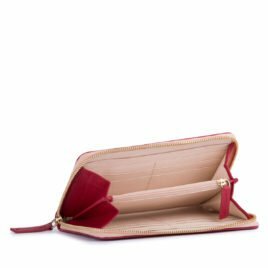 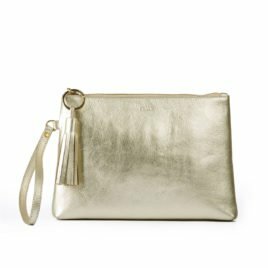 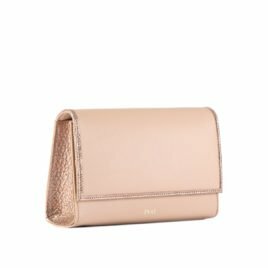 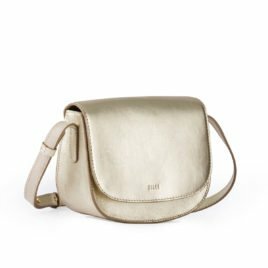 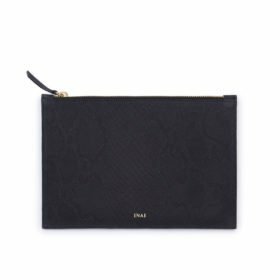 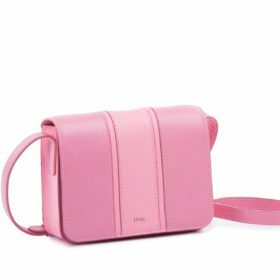 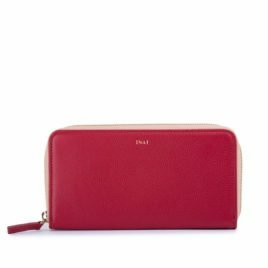 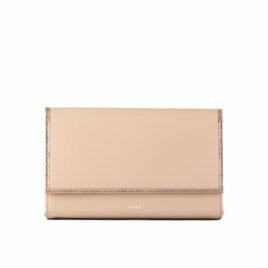 A compact alternative to its larger cousin, this practical wallet slips into a mini-bag or clutch with ease. 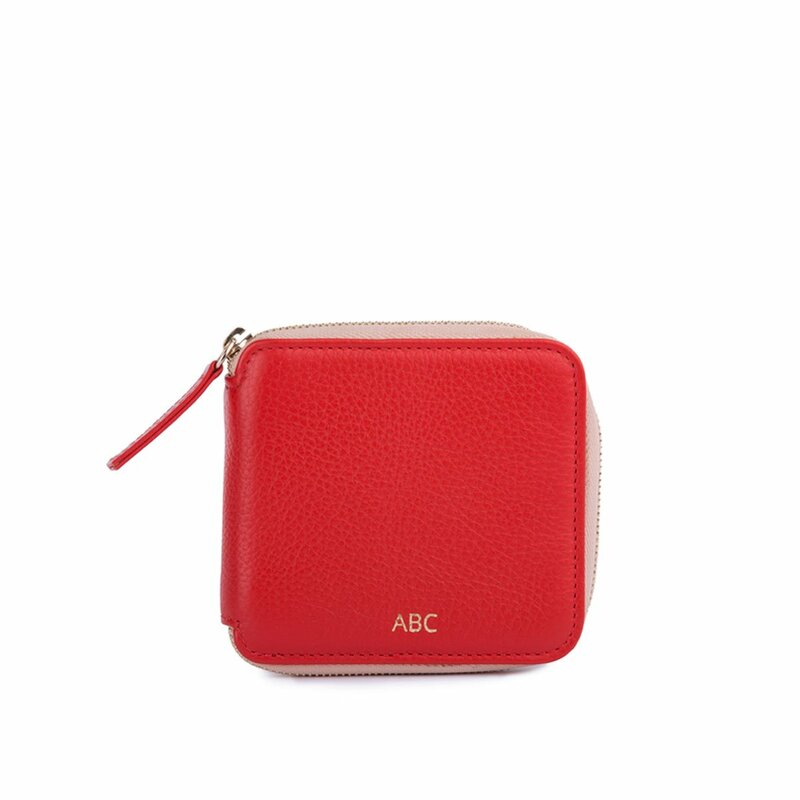 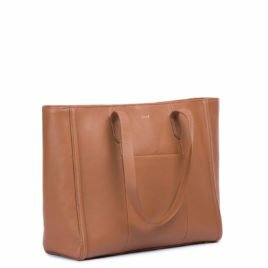 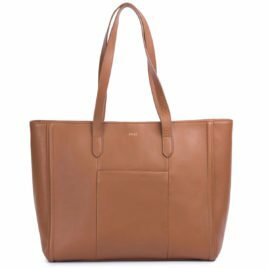 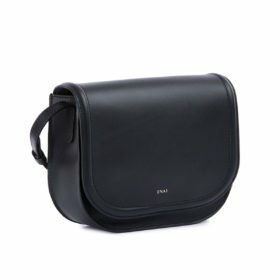 Purposefully designed to keep your essentials separated and organised while you’re on the go. 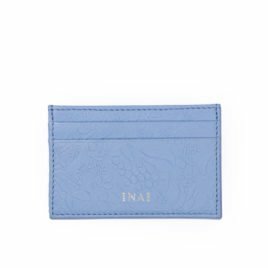 Oh and you can add you’re own personal monogram or gift it even. Care Instructions: For light cleaning, wipe with a slightly damp cloth. 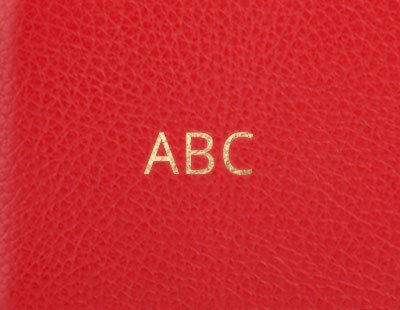 For more serious cleaning, please contact a leather cleaning professional or get in touch with us.